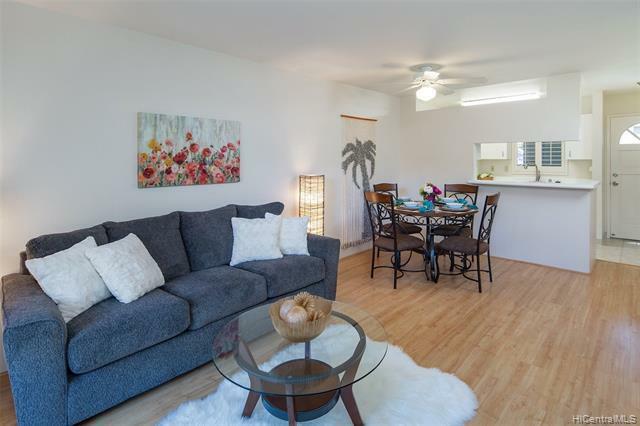 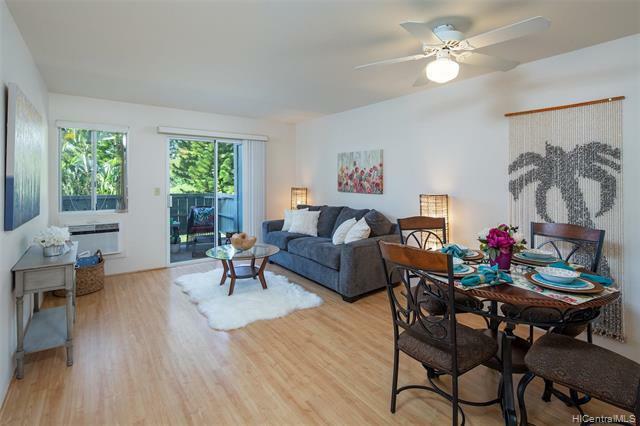 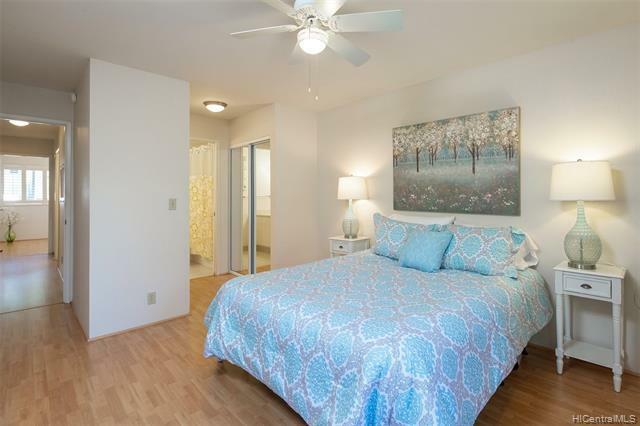 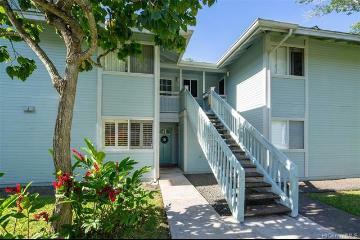 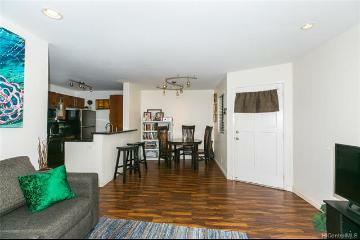 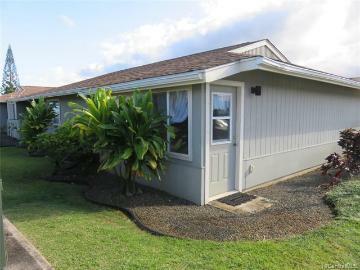 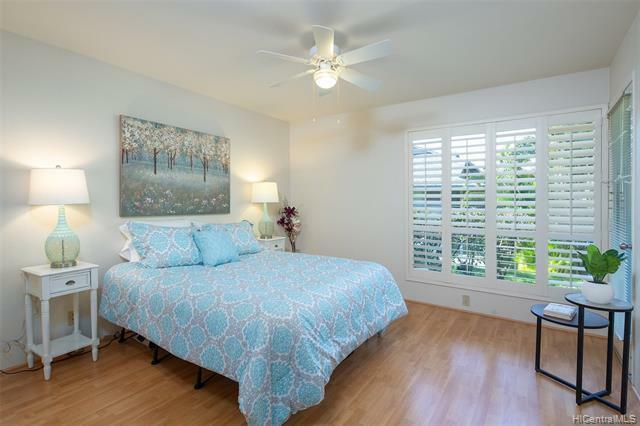 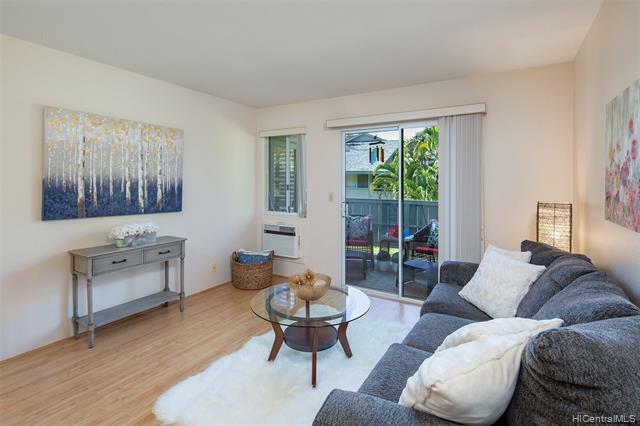 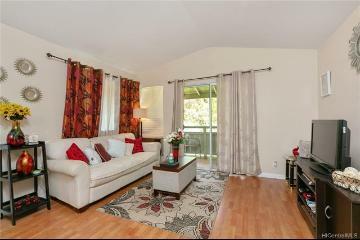 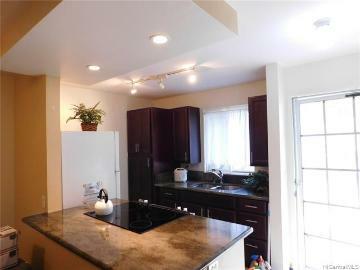 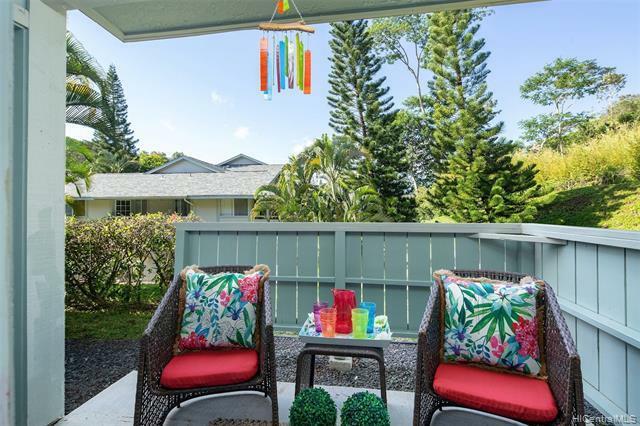 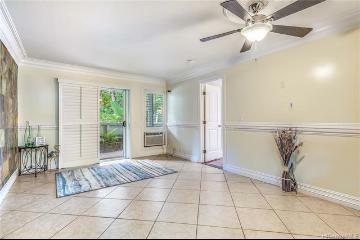 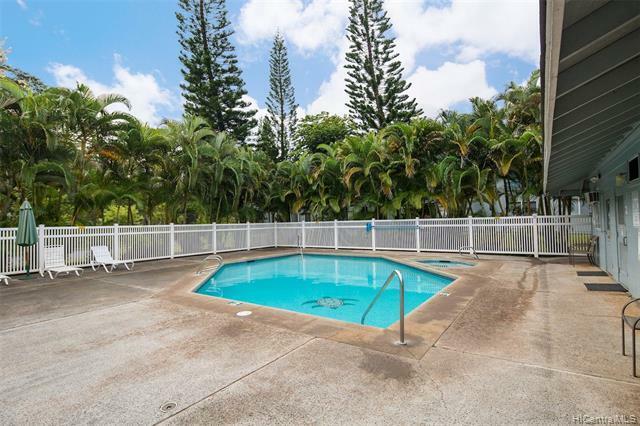 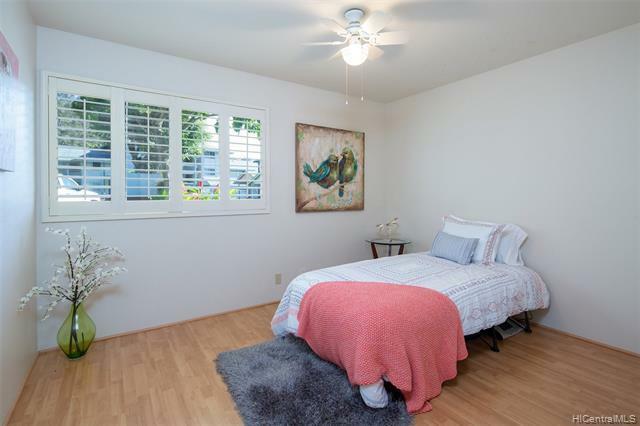 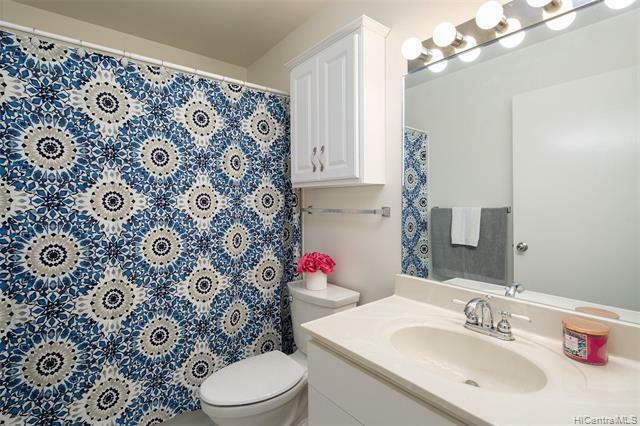 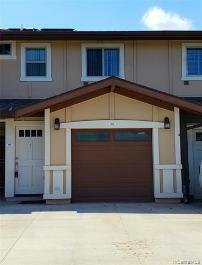 Rarely available ground floor, two-bedroom, two-bath unit in Launani Valley of Mililani. 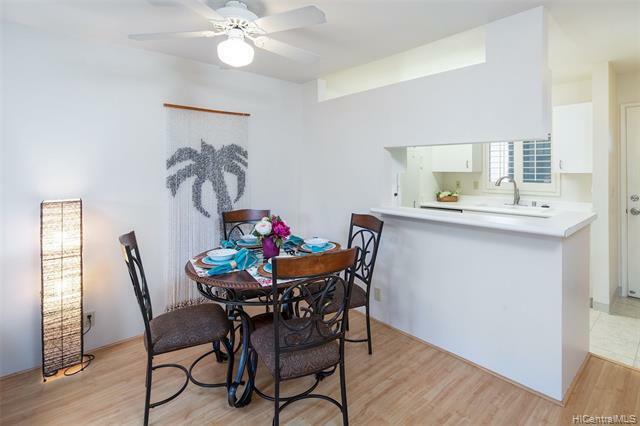 This community features a 3-mile jogging/walking path, tennis courts, barbecue areas, a basketball court, a swimming pool, and a jacuzzi. 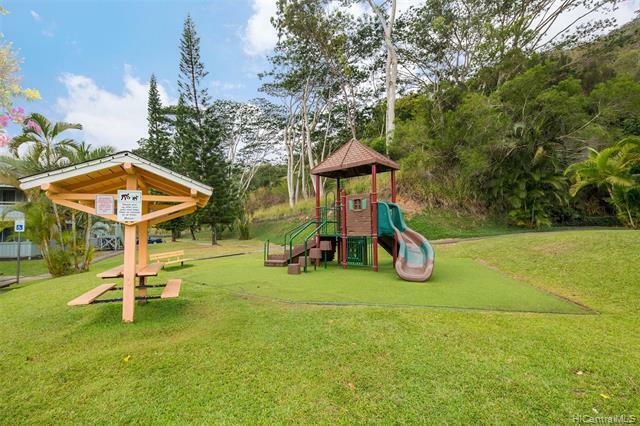 Conveniently located near Schofield Barracks/Wheeler Army Airfield. 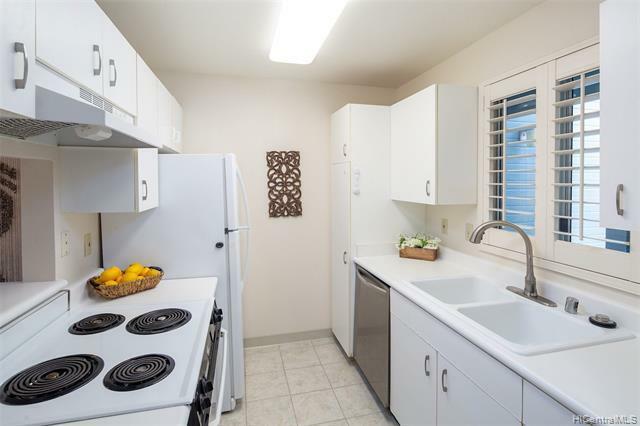 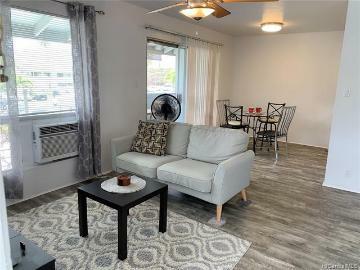 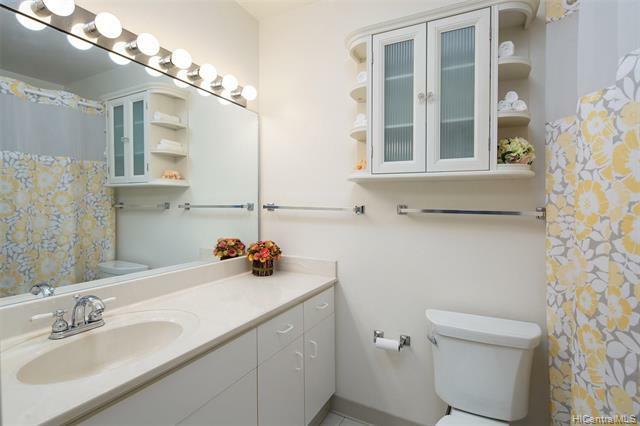 This unit comes with two covered parking spaces! 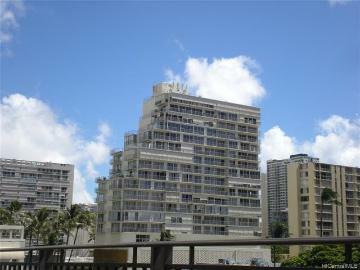 95-786 Wikao Street, M105, Mililani, HI.